Cones 18 cm both flexible and weighted (230 gr) - 7 colours. Essential for any type of workshop. 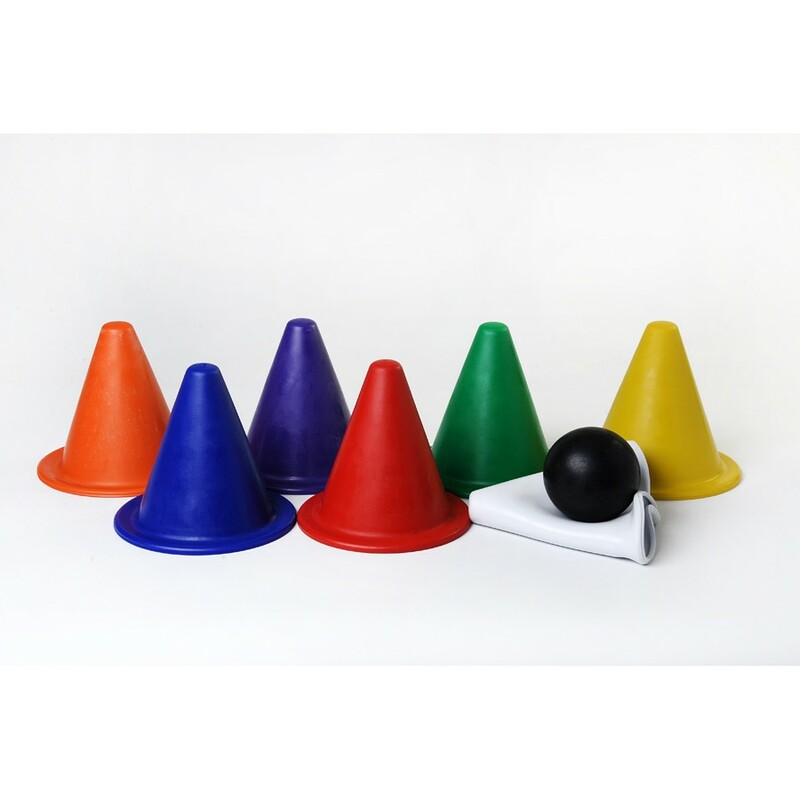 Specially designed for marking surfaces, of games, workshops, create courses of training in sports or motor (for the youngest), these cones are excellent guides (7 colors) and are both very safe (and secure) as moulded in soft PVC.